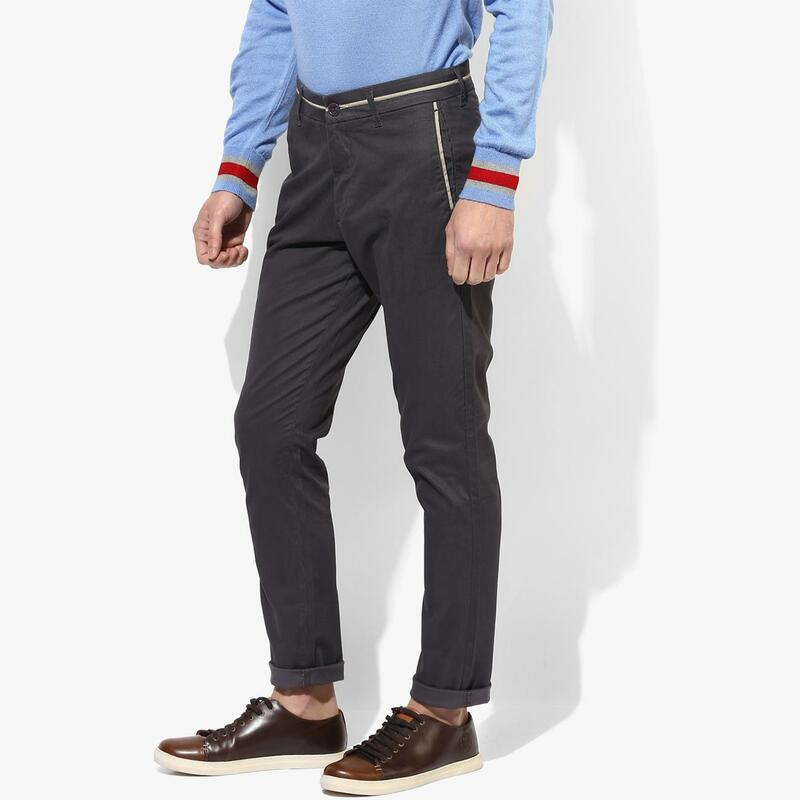 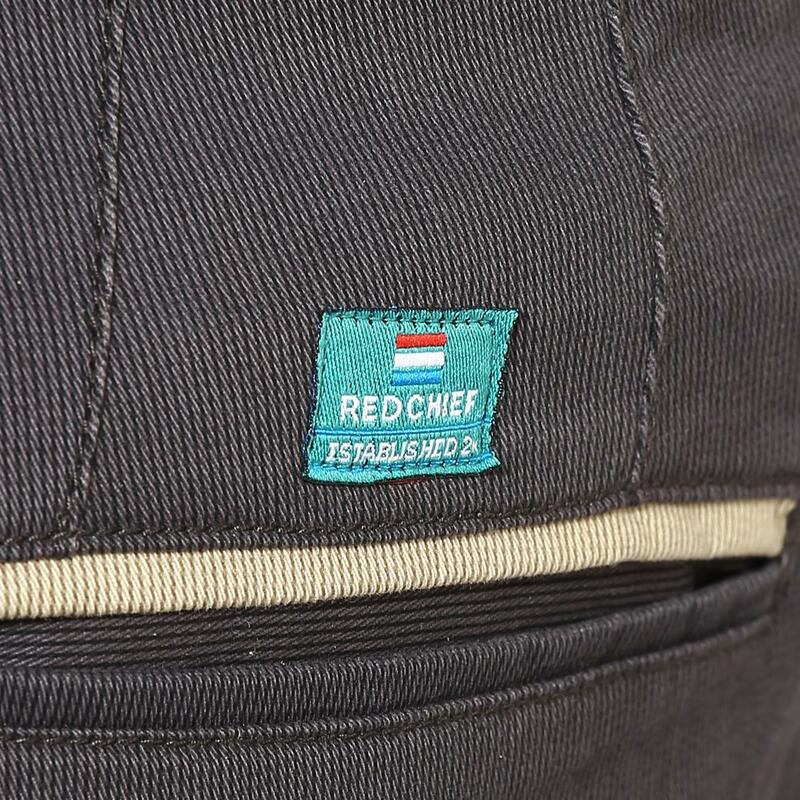 Look smart and feel comfortable by wearing these gray coloured chinos for men from Red Chief. 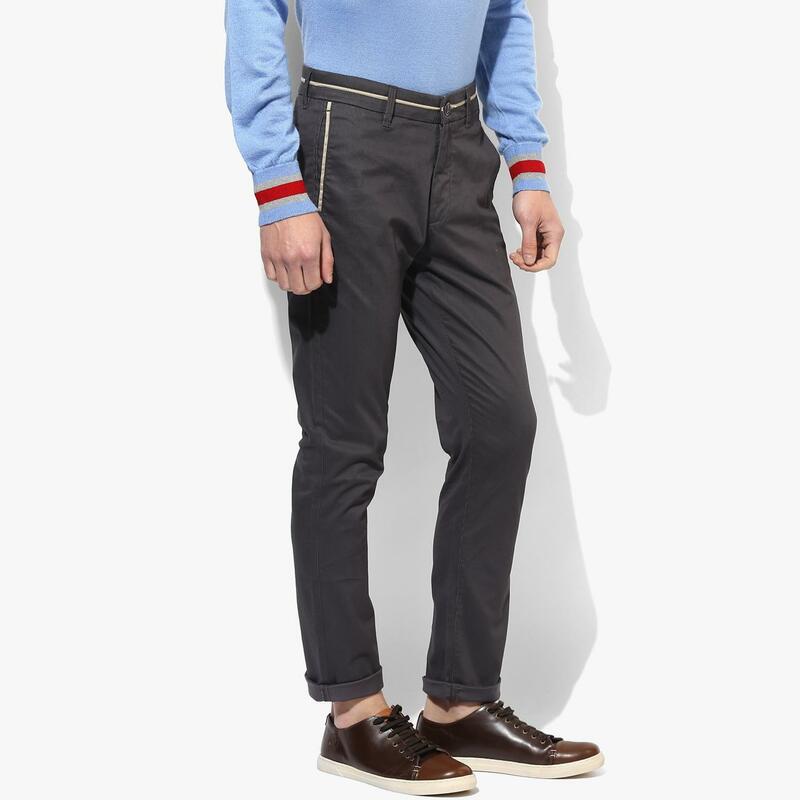 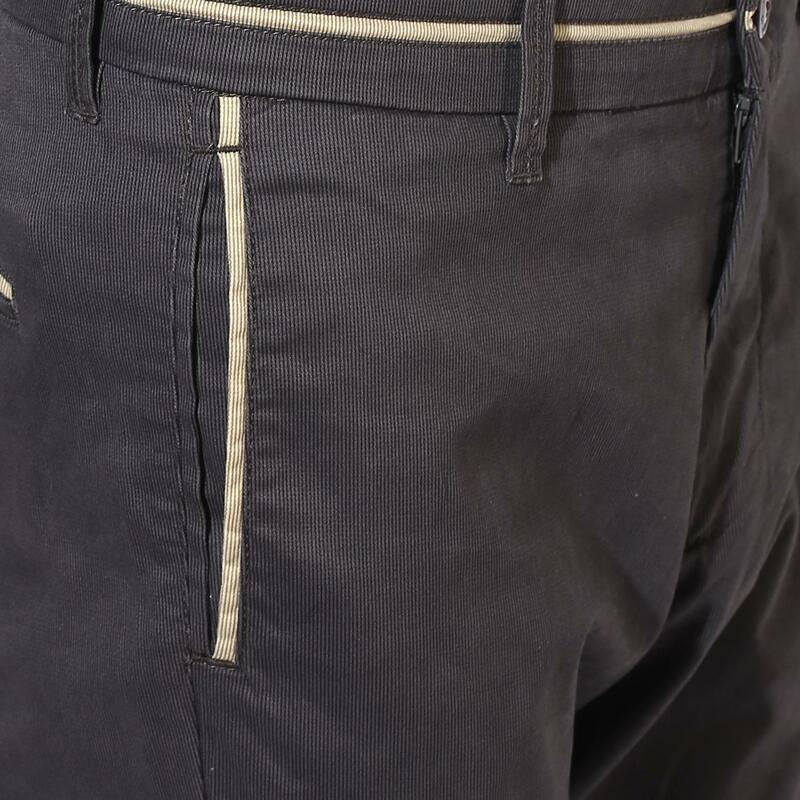 These narrow-fit trousers are made from blend of 98% cotton and 2% lycra to ensure the desired fit and comfort. 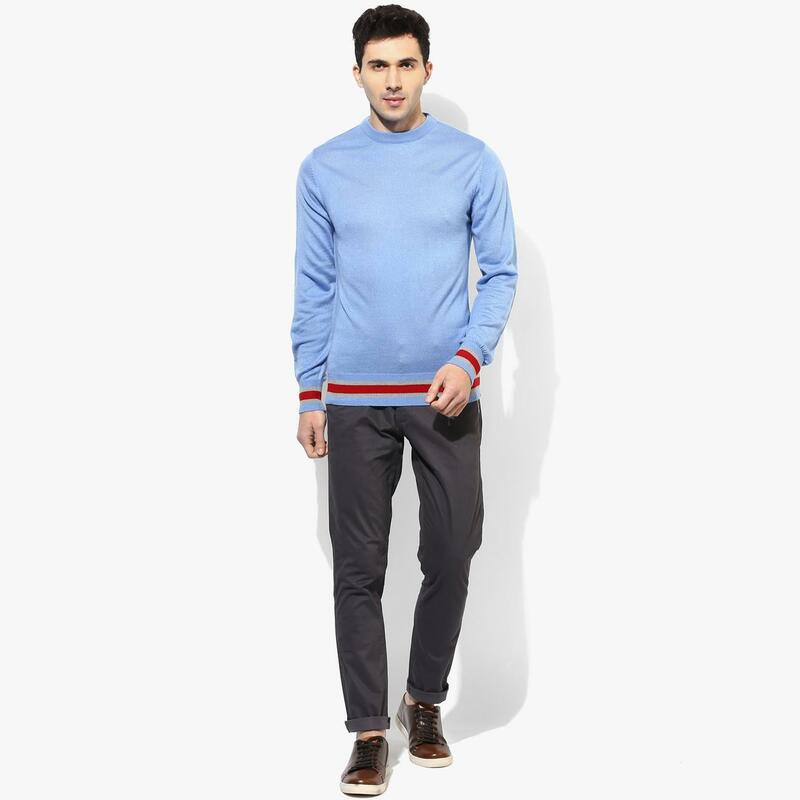 Team them with a cotton shirt and casual shoes for a stylish look.